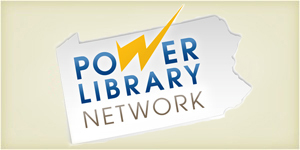 Search a variety of online resources, including Health, Auto Repair, Literature, and Business. 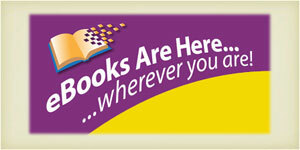 Check out eBooks to your eReader device! For Nook, Kindle, iPad, Android… more. 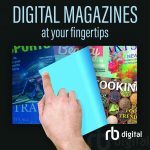 Check out magazines to download and read online or offline. 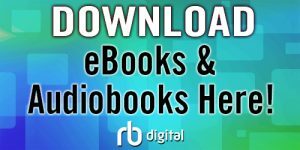 Check out audiobooks to download and play on your devices. 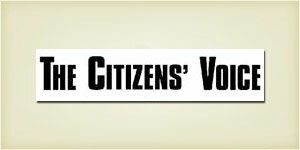 Find full-text articles from Citizens’ Voice, 9/2005-present. 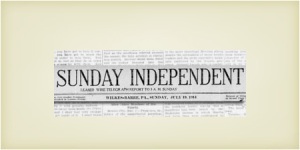 View searchable, full-text issues of this Wilkes-Barre area Sunday paper from 1913-1957. 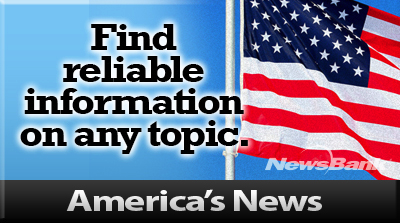 Search NewsBank, a large collection of current and archived full-text U.S. newspapers. 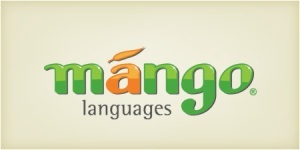 Learn a new language in structured lessons with audio examples. 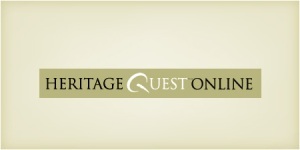 Trace genealogy & family history, with U.S. census records, Revolutionary War records, and more. 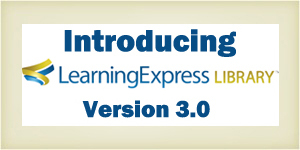 Practice tests & skill-building resources for all ages; including GED, student tests, and citizenship. 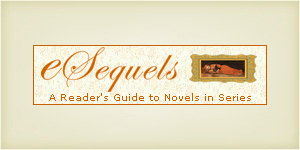 Reader’s guide to novels in series. 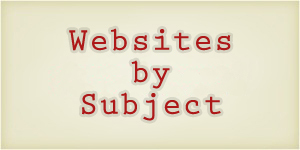 Various websites on the internet. 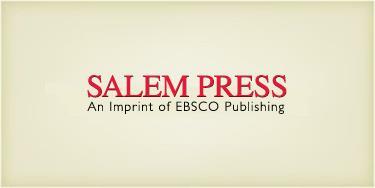 Search Salem Press Online collection of literary criticisms and American history documents. 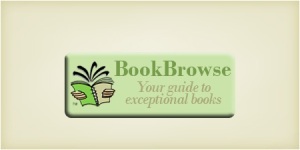 Booklovers’ Community, with Reviews, Recommendations and Information. 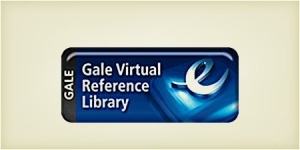 Access complete reference works in the subjects of Business, Environment, History, Law, Literature, Medicine, Multicultural Studies, Nation & World, Religion, Science, Social Science. 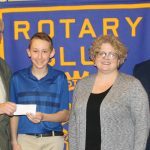 Unlimited access to over 16,000 digital graphic novels and comics on any Web-connected device. 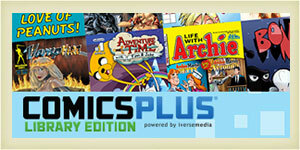 Due to a change in the database, beginning 2/12/2019, existing patrons will have to create a new account to access ComicsPlus. 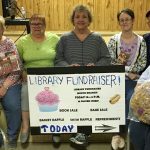 Your gift to Osterhout Free Library helps us bring vital services, resources and programs to every person in the Wilkes-Barre area.